Just a few weeks ago we brought you the first single from Abram Shook, and now he’s gone and outdone himself with another track for your ears. I love the sound of his voice on this recording, plus the light-hearted emotion that’s created in the tune itself. There’s lots of layers, but the construction of the track is such that it keeps things airy and joyous. Listening to this track, you can see why we named Abram as one of our Emerging Artists for 2014. 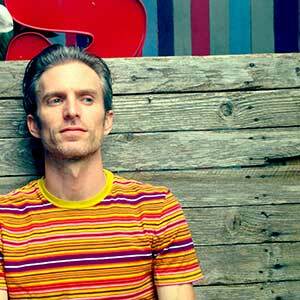 His album Sun Marquee is going to be a must-have when it’s released by Westerny Vinyl in early 2014. 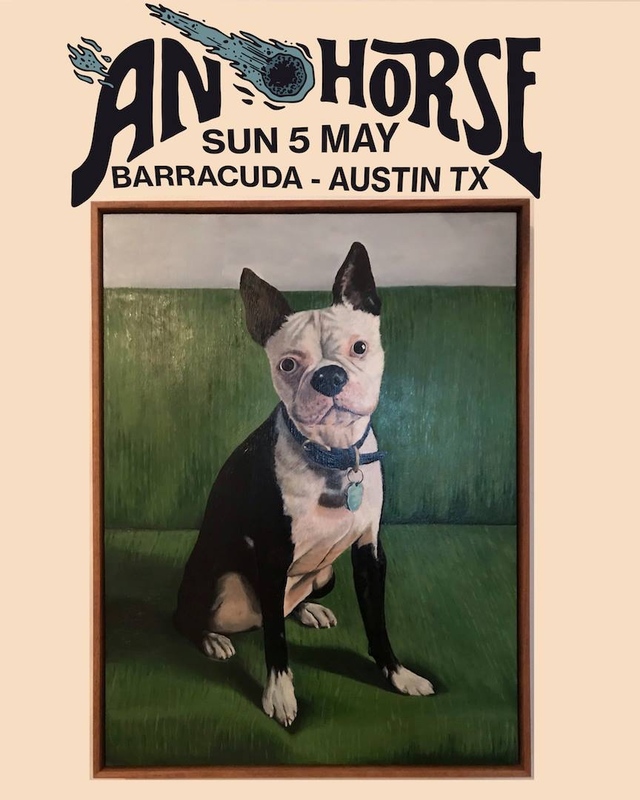 Not long ago, our amigo Abram of The Great Nostalgic came to us with this crazy idea of gathering some of Austin’s finest musicians and asking them to write, records, and mix a song in one day. Despite thinking the guy may have lost his mind, we loved the idea and were excited to see if he could actually pull it off. 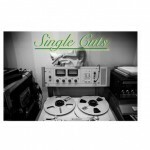 Well now welcome Single Cuts, the project created by Mr. Shook along with some of the finest talents this town has to offer. Already the collaboration project has posted a new song entitled “Jackie” which features members of The Lemurs, Royal Forrest, One Hundred Flowers, vocals from Dana Falconberry, of course Abram from TGC, and engineering from Erik Wofford. For a song written, recorded, and mixed in less than 24 hours, it actually turned out pretty swell. 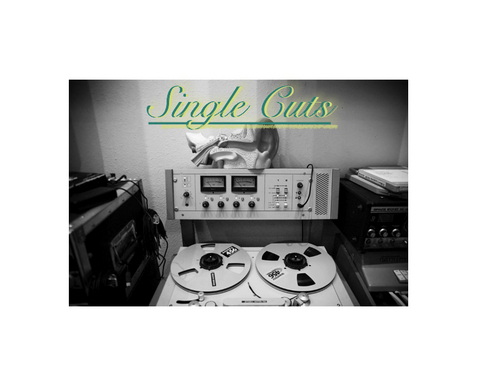 Stay tuned to the Single Cuts website, twitter, and facebook for updates on another upcoming project. Make no mistake about it, The Great Nostalgic are easily one of our favorite up and coming local bands. What with an appearance on our album’s of the year list in 2009, labeled as Austin album of the year, and major exposure here, it’s easy to see we dig their music. In our quest to let the world know more about TGN, we recently sat down with leading man and primary songwriter Abram Shook to discuss the current state of his band. 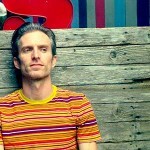 You’ll be happy to hear that they are still going strong and getting ready to release their sophomore LP on the world. Follow the jump for more.